When I think of fun school subjects, I come up with science, art, music, but grammar? Nope. While I may be a stickler for grammar, I can say that it is definitely NOT a subject I enjoyed learning about. Not only can it be dull, it can be difficult to make hands on. Without a more active approach it is hard for my kids to really learn it. 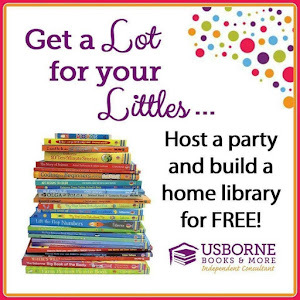 That was before we were introduced to the book Semicolons, Cupcakes, and Cucumbers by Steve Newberry. This book is so adorable, and the fun characters make basic punctuation memorable. 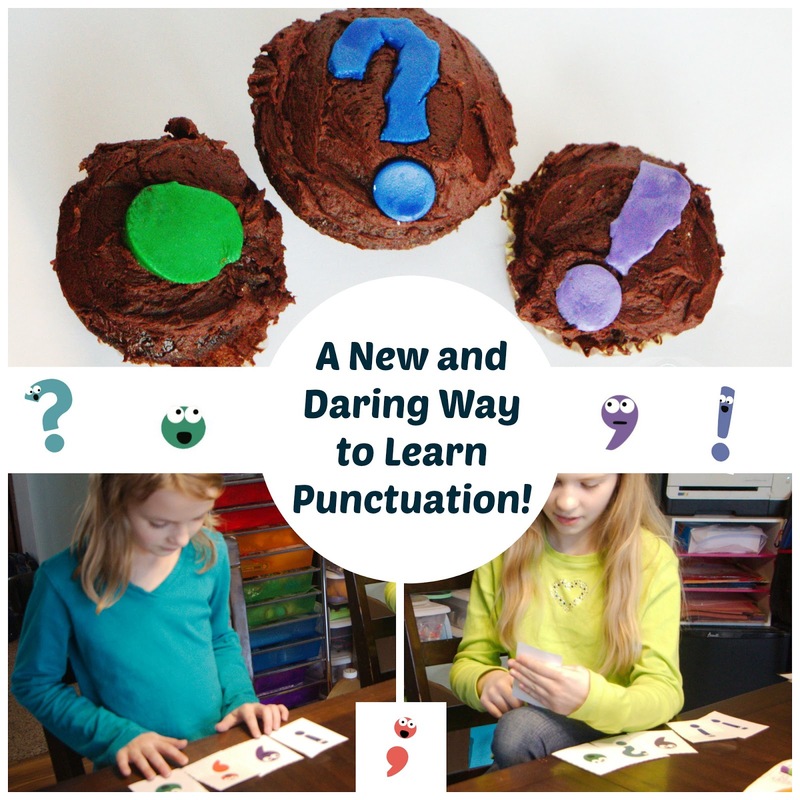 And Exclamation Point showed us we needed a new, daring way to study grammar! Before reading this book, my older girls had been taught the 4 types of sentences multiple years in a row, but they were still having trouble with the names of the punctuation marks. 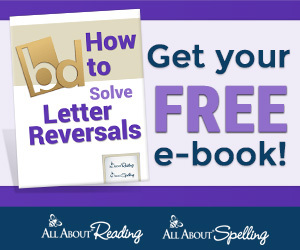 Declarative - tells you something; ends with a period. Imperative - gives a command; ends with a period. Interrogative - asks a question; ends with a question mark. Exclamatory - shows strong feeling; ends with an exclamation point. My son, and the toddler, had not been introduced to punctuation yet. Now the 2 year old is obsessed! 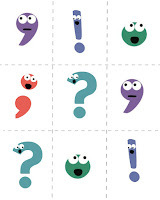 After reading, my kids even decided which punctuation mark they were most like. Lucky me, I have one of each! 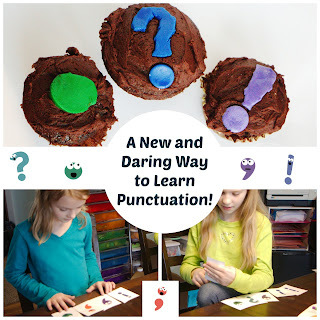 To really test my kids understanding of the punctuation marks and how they were used I set up this super simple game. 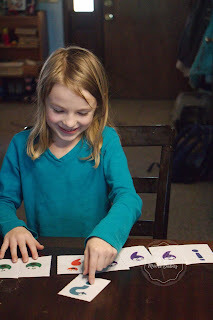 You don't even have to keep score; although my kids found a way to. All you need is to print a couple copies of the cards below (a free download). Cut them out and you are ready to go. I would suggest printing on card stock rather than paper. We could see through the paper which made it a little easier. 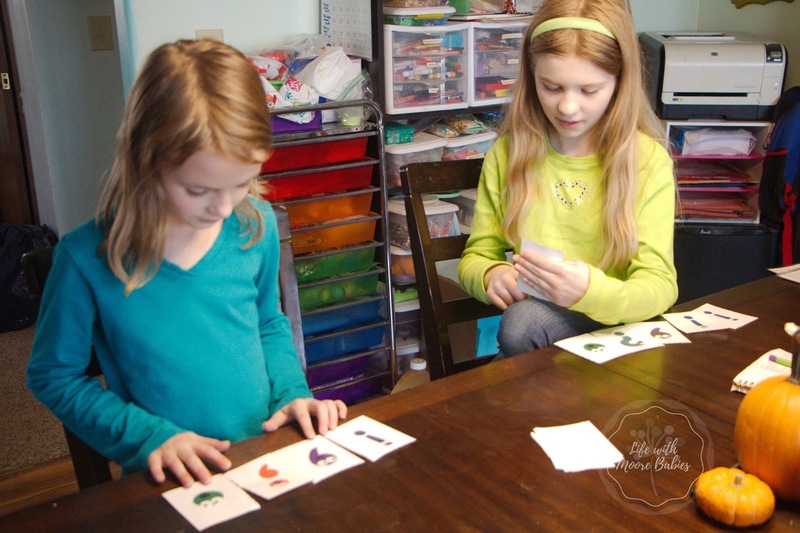 You can even laminate them and use them over and over! 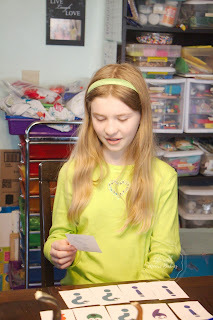 Set the cards in a pile with the pictures facing down. Have one child take a card and come up with a sentence that uses the punctuation mark on the card. The other child guesses which punctuation mark was used. If they get it right, they keep the card. Whoever had the most cards won! We had some trouble with the semicolon. They knew compound sentences with a conjunction, but not a semicolon. So we added the rule that if you cannot come up with a sentence to fit the card the other person gets to try. If they come up with a sentence they get the card; otherwise you keep the card. All the laughing and giggling at their sentences definitely made this fun. Plus, I could really tell what they did and didn't understand. We only tried with two players at a time, but you could probably just work in a circle if you wanted more than that. Just be sure to have enough cards for several turns! 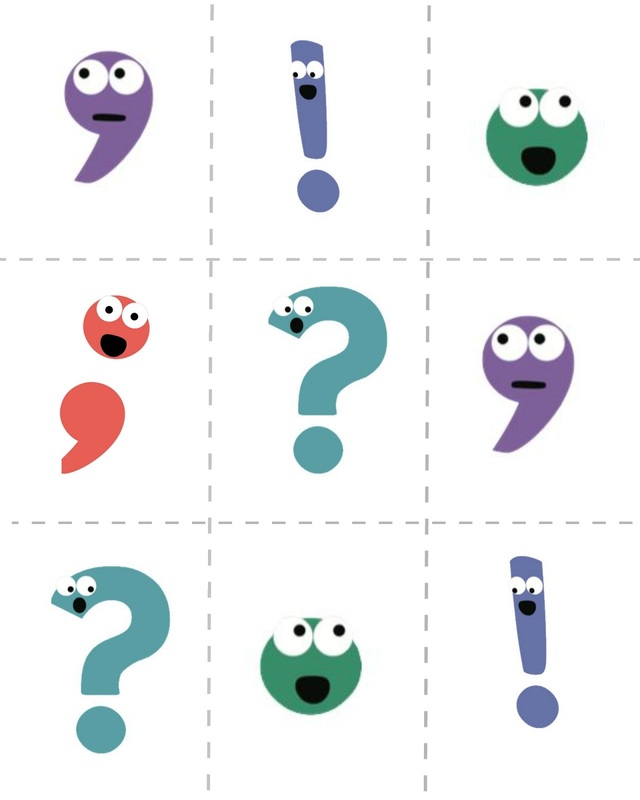 Print your own Punctuation Game Cards in color or black and white by clicking the links below! All my kids love chocolate, cupcakes, and surprises. Little did they know that these seemingly identical chocolate cupcakes were actually a little bit different. 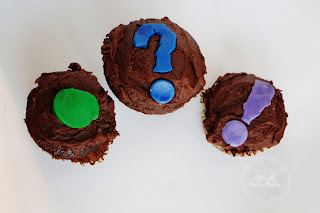 I even left them a clue as to what the cupcake would be like based on what punctuation mark was on top, but I did not tell them what was or wasn't in any of them! 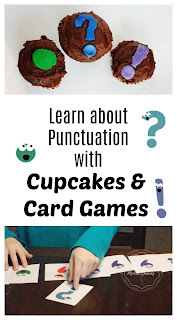 Exclamation Point, "This is a chocolate cupcake!" = chocolate cupcake with chocolate icing and a new, daring filling.....SPRINKLES! 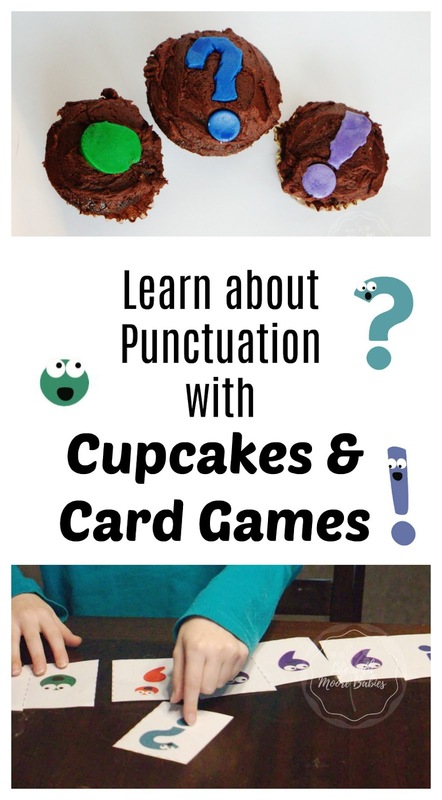 Excuse my poor cupcake decorating ability; they apparently need to make punctuation mark cookie cutters! If you are wondering how I filled them I will explain. The peanut butter was added before they were cooked. Just add some batter, then some peanut butter, then more batter. The chocolate icing was added after they cooked with a filling tip. The sprinkles were added after they cooked as well, because otherwise who knows what mess would be inside. To get them in, I used a spoon to cut a circle in the top and scoop out a little cake. Added the sprinkles, and replaced the top. Then you just frost like normal! 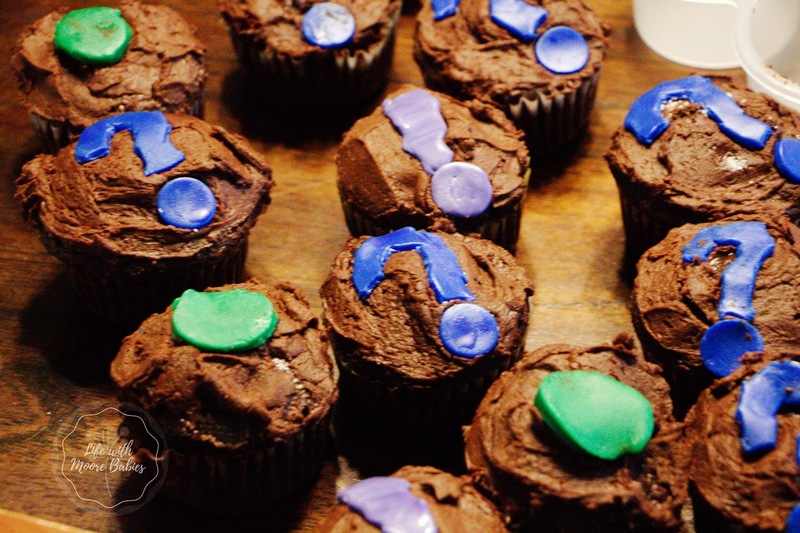 Be sure to keep track of which cupcakes have what inside. I did this with the color of the wrapper. 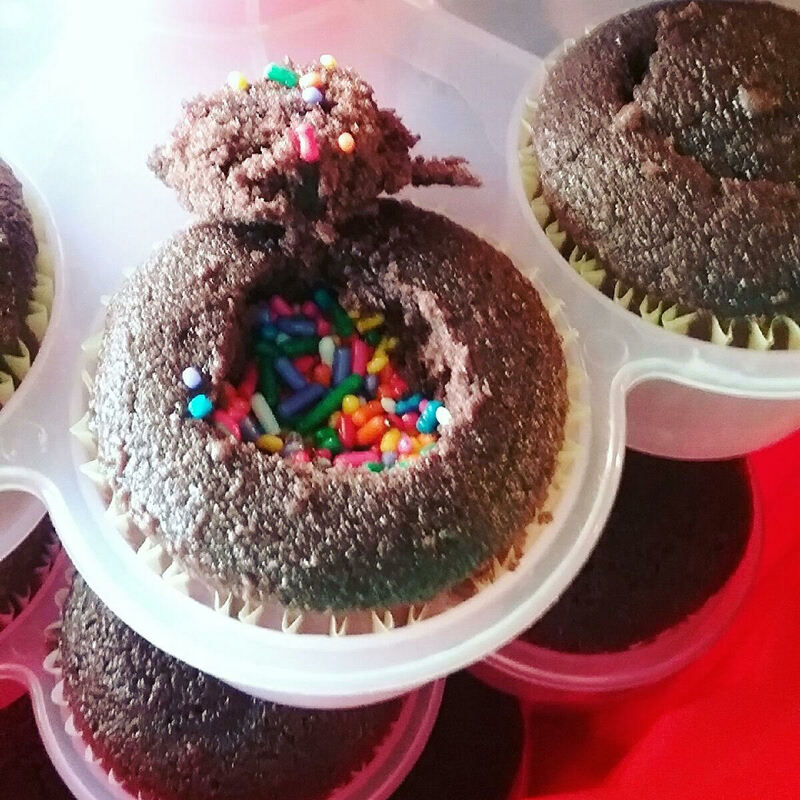 The kids giggled so much when they found sprinkles in their cupcakes! I told them it was a new and daring way to fill cupcakes; just like Exclamation Point would want!